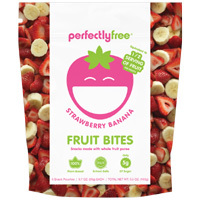 You can get a free coupon which can be redeemed against a free pack of Perfectly Free™ Fruit Bites. Follow our link and take a quick survey and you will have a chance to receive this coupon. 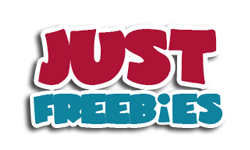 Click GET FREEBIE button and then get your free coupon right away.